I've been taking pictures of musicians since 1984, specializing in images of the Grateful Dead, but I've photographed MANY other performers as well. I hope to have robbicohn.com up and running before too long so you can see some of the other images in my archives. My work has appeared in Deadbase, Relix Magazine and a myriad of other media. I've done CD work for Bruce Hornsby, Bob Weir, Phil Lesh and Steve Winwood. I've collaborated on many other projects including officially released stamps from Mongolia and Montserrat and J Garcia merchandise hangtags. 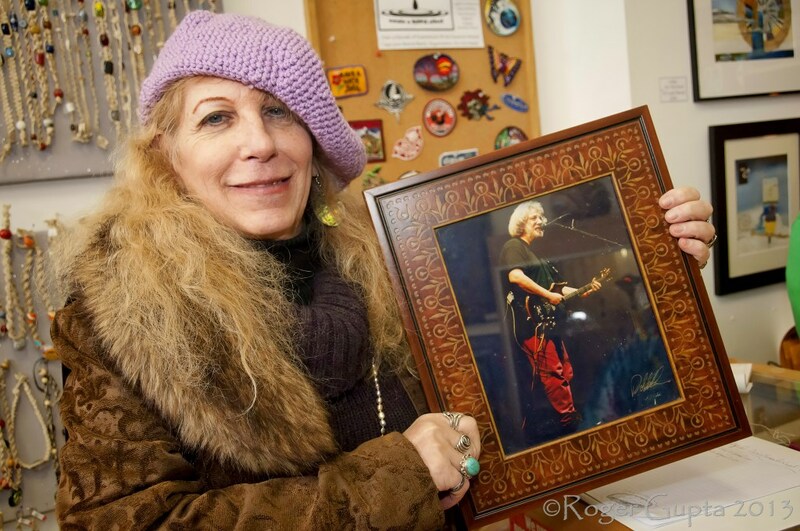 It's all about preserving those tour memories so that no one ever forgets who the Grateful Dead or Jerry Garcia were or their place in musical history. I hope you enjoy these photographic memories!